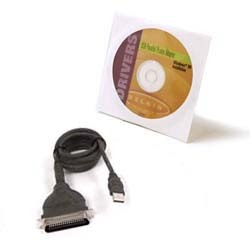 Comments According to IBM, this driver has been tested with the IBM Serial USB device drivers. We would be happy to know your experience with this device. Comments According to IBM this device should work flawlessly with IBM's serial USB device driver, available via SoftWare Choice on DDP OnLine. Comments OS/2 CHL hardware testing team has successfully tested this device. The hub functionality works fine using IBM's latest USB device drivers. The Parallel port works after installing IBM's USB printer driver, and the serial port works after installing IBM's serial USB driver. Works like a charm! Comments According to IBM, the serial port(s) of this device should work correct using IBM's serial USB device driver. 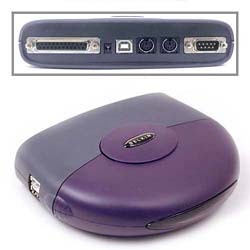 By installing IBM's USB mouse and USB keyboard drivers, the PS/2 ports should also work, and by installing the USB printer package from OS/2 DDP OnLine, the full functionality of this Belkin device should be enabled. Comments This device was reported to work under OS/2 by Mike Maksimik. He tested this device under OS/2 and it worked great, in the same fashion as the 970Cse. The parallel port, however, doesn't provide any printer information so the driver can't decide which printer driver you actually want to use. 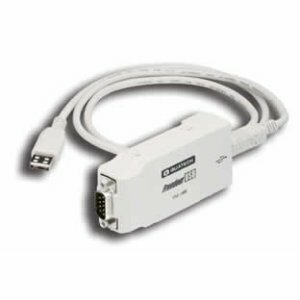 Comments Even that this is basically and 5 ports USB hub, this device also has an parallel adapter taht works fine under OS/2. It also has two PS/2 ports (for mouse and keyboard) that works fine too and one serial port. To enable full functionality, install IBM's usb basic, printer, keyboard, mouse, and serial device drivers. Comments Even that this is basically a 3 ports USB hub, this device also has an parallel adapter that works fine under OS/2. It also has two PS/2 ports (for mouse and keyboard) that works fine too and one serial port. To enable full functionality, install IBM's usb basic, printer, keyboard, mouse, and serial device drivers. Tested by OS/2 CHL hardware testing team. Comments This will allow non-USB printers to be connected to a USB port. 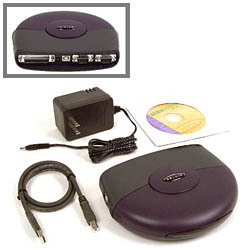 We tested this adapter with Lexmark ExecJet II and it works fine. Comments Ingo Steiner reports that this device works under OS/2 Warp 4 (fix 15). Warning!!! 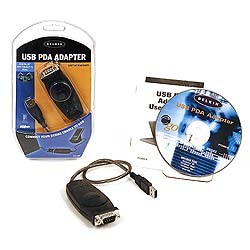 : Quatech is currently replacing well proven USB1.1-RS232-adapters by USB2.0 versions. The new versions are no longer supported by IBM\'s USBQSER.SYS BldLevel 10.137. He has just received the single port \'new version\' which is named SSU2-100 which does no longer work under OS/2 (compared to the \'old version, named SSU-100 with USB-ID 0xC020). The \'old\' vesions are still available as special sales. Comments Wolfgang told me this adapter works fine with the USBPrint Driver. 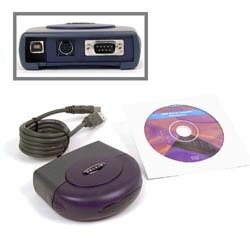 Comments This allows to plug a dual USB/PS2 mode keyboard or trackball/mouse into the PS/2 port. 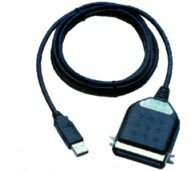 Not every USB keyboard or mouse supports PS2 model and can be used with this adapter (Logitech iFeel mouse is an example). Also you can't use this adapter with any other types of USB devices (including hubs). Designer Future Technology Devices International Ltd. Comments According to IBM, any USB device with the Future Technology Devices International Ltd. FTDI FT8U100AX chip should be serial-enabled by using IBM's serial USB device driver, available from OS/2 DDP OnLine via IBM SoftWare Choice. Last modified: 2004/08/30, 17:38 | This site is sponsored by Mensys B.V.